A true student of the trade, Billy Griggs of Unadilla, GA, spent much of his early career researching agricultural topics like irrigation and crop rotation. 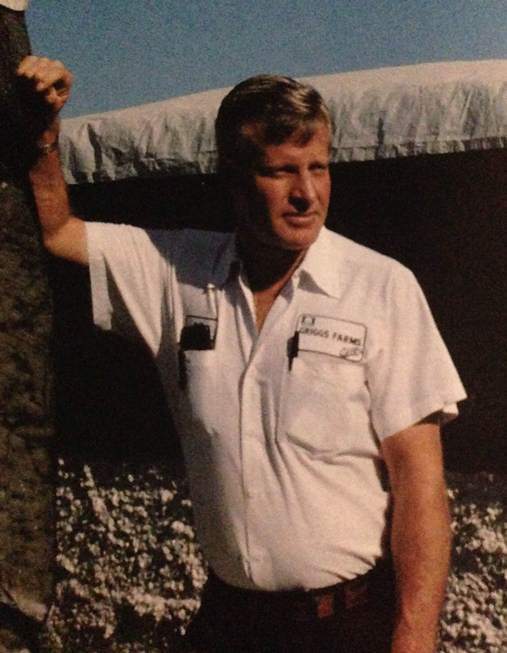 The 1990 Cotton Achievement Award honoree was also a champion of conservation. 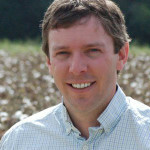 Barnes is the senior editor for Cotton Grower magazine. In addition to writing for the magazine, he assists in online content production and in event production. He joined the Cotton Grower staff in May 2008. See all author stories here.